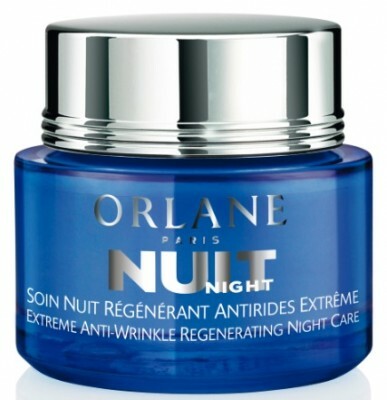 Orlane has introduced the Extreme Anti-Wrinkle Regenerating Night Line, based on the fact that night time is when skin repairs and regenerates. 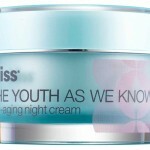 Researchers have found that after age 40, some of the biologic processes that help to repair and restore skin become altered or “out of sync”. 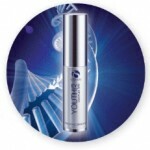 This targeted skincare line has been designed for the over-40 woman with anti-aging, anti-wrinkle concerns. 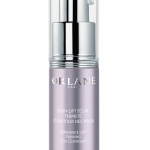 In developing the line, Orlane came up with an innovative 24-hour skin cell monitoring system so they could measure the effectiveness of the products during the night. 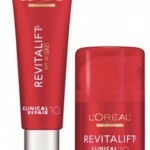 This enabled formulations to use the best active ingredients in the most effective dosages to bring about optimum results, as verified in clinical studies conducted by Orlane. 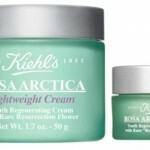 The Orlane Extreme Anti-Wrinkle Regenerating Night products are available at Neiman Marcus and online at www.neimanmarcus.com.